In this Capital you find my examples from three dimensional pictures. With this technique i can achieve a softer effect. 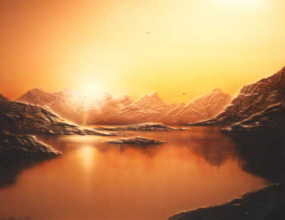 These pictures are a combination of Airbrush, Acrylics and a special Mix technique. Please click on a picture to see more examples of my pictures. When you have got any questions or notes. Please contact the Webmaster.